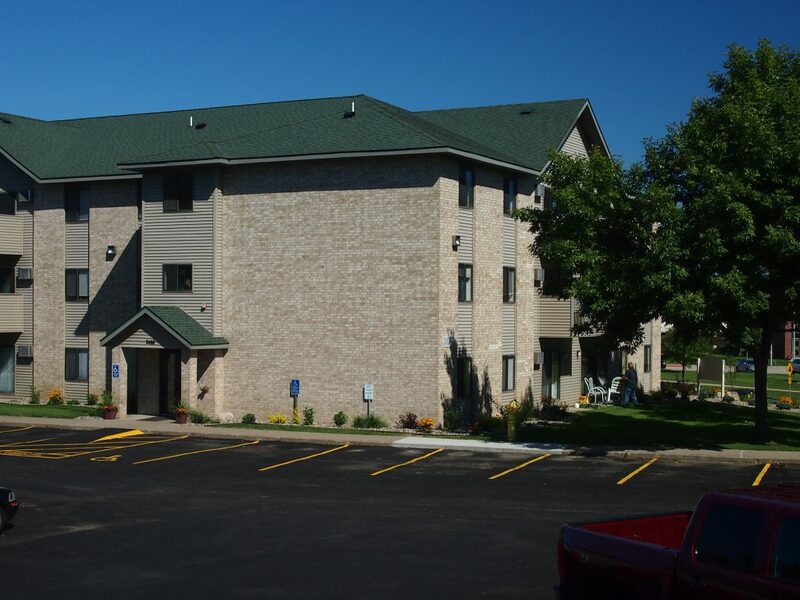 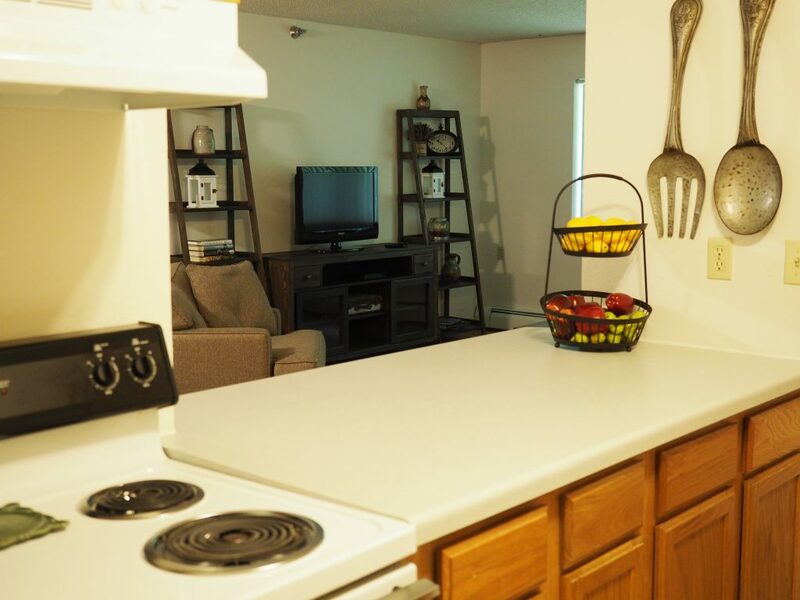 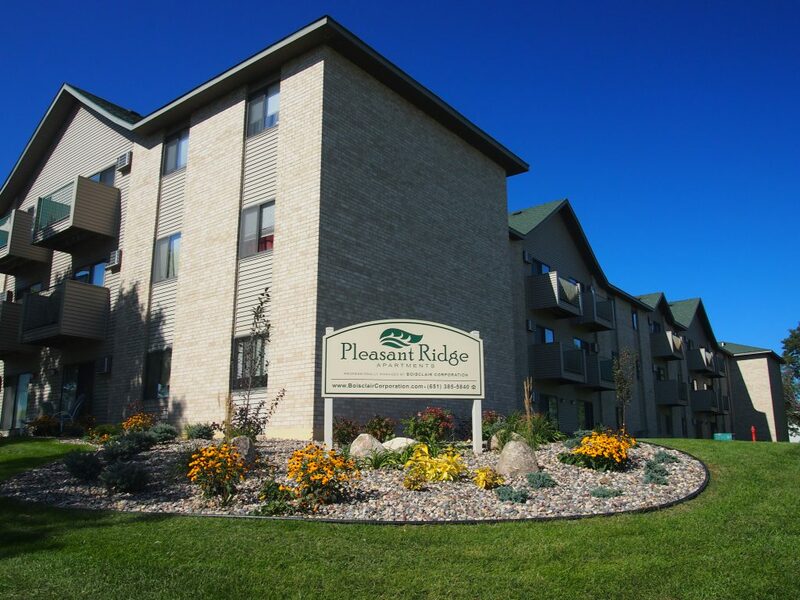 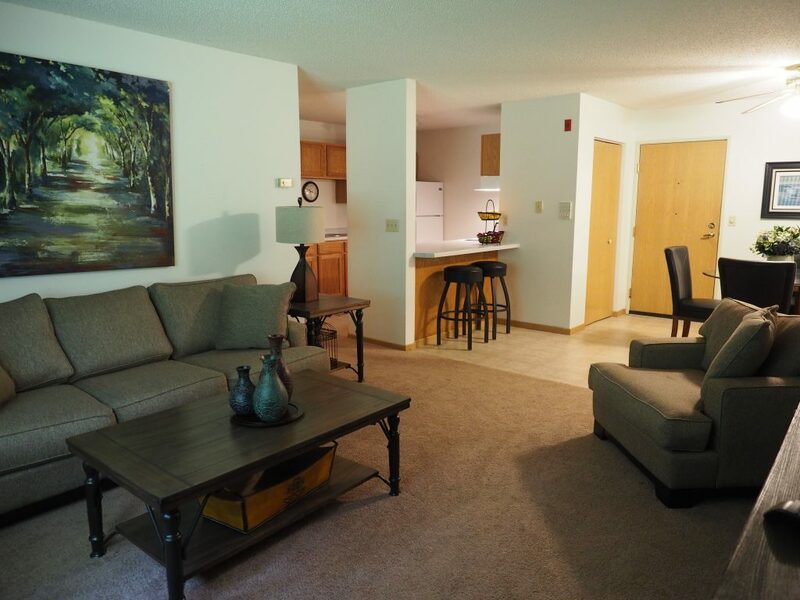 Within close proximity to the city's historic downtown, and directly across from MSC Technical College in Red Wing, Pleasant Ridge Apartments offers a location that can't be beat! 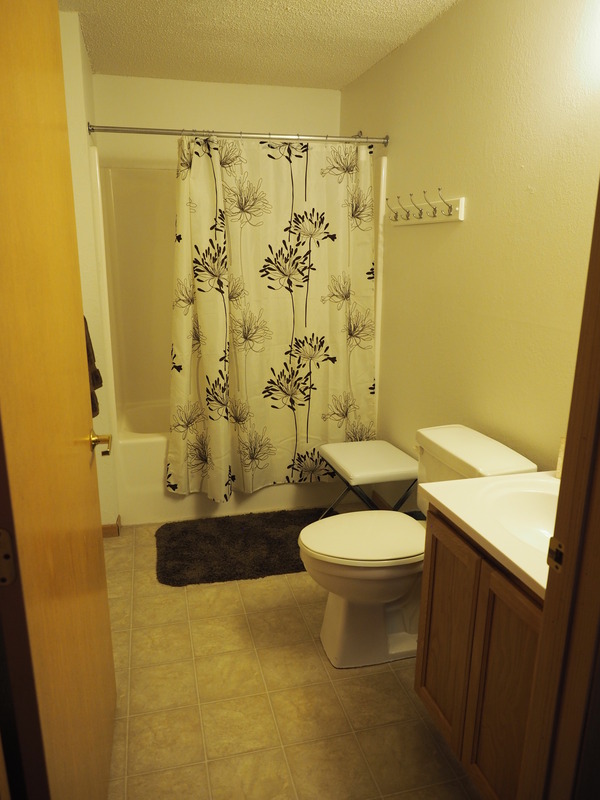 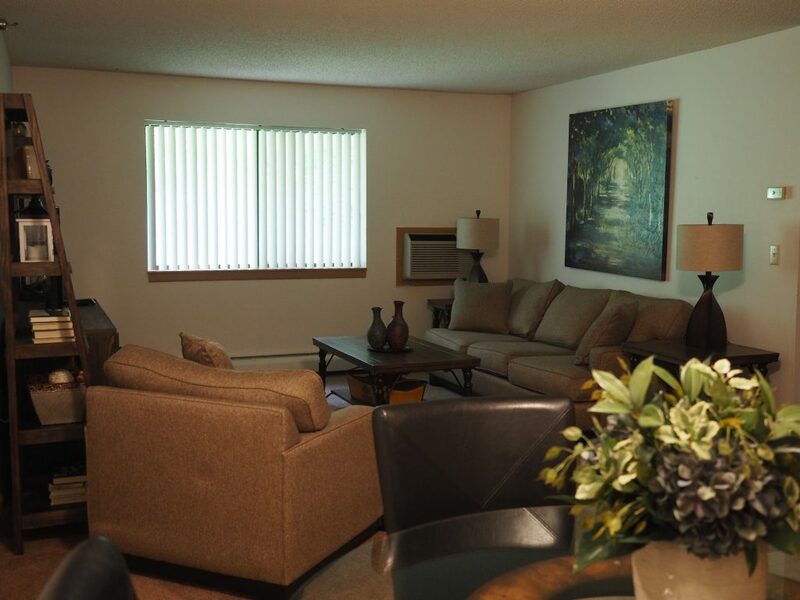 This small, well-maintained community has beautiful new landscaping, and remodeled and updated interior common areas. 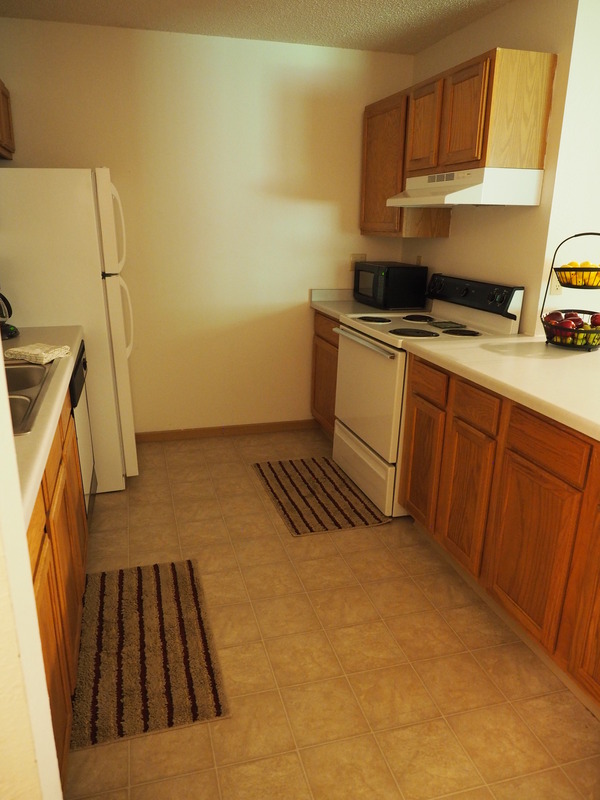 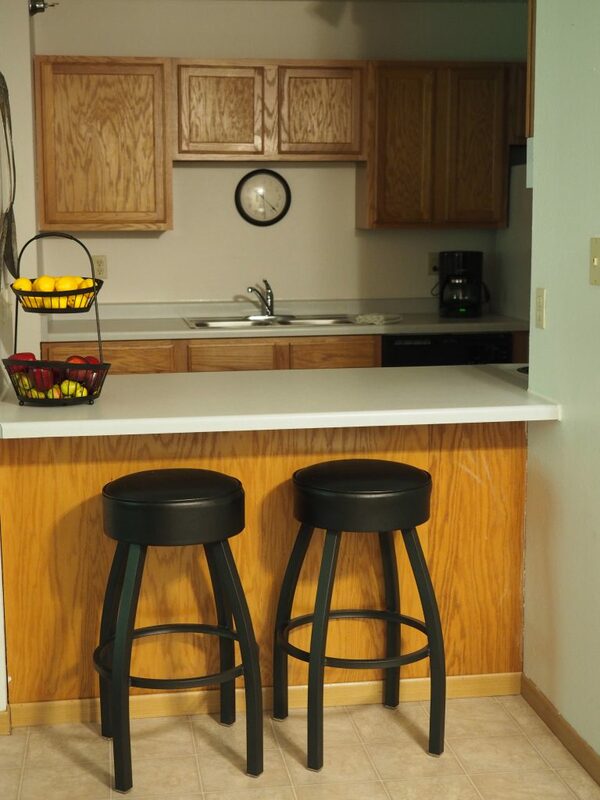 Apartment amenities include walk-in closets, an open kitchen including a breakfast bar and dishwasher. 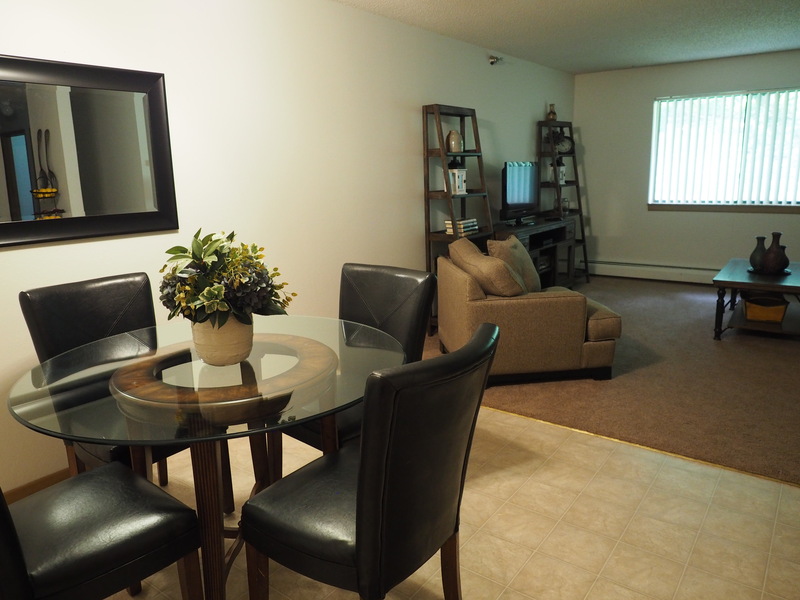 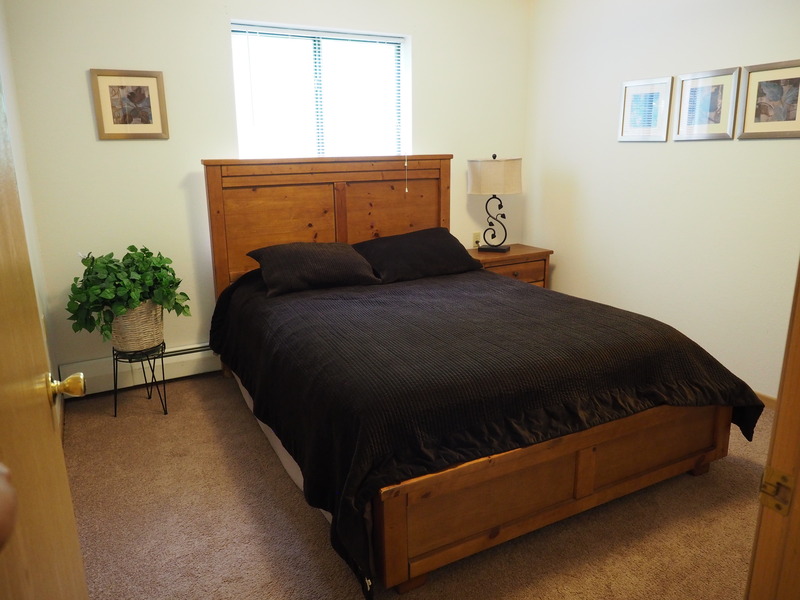 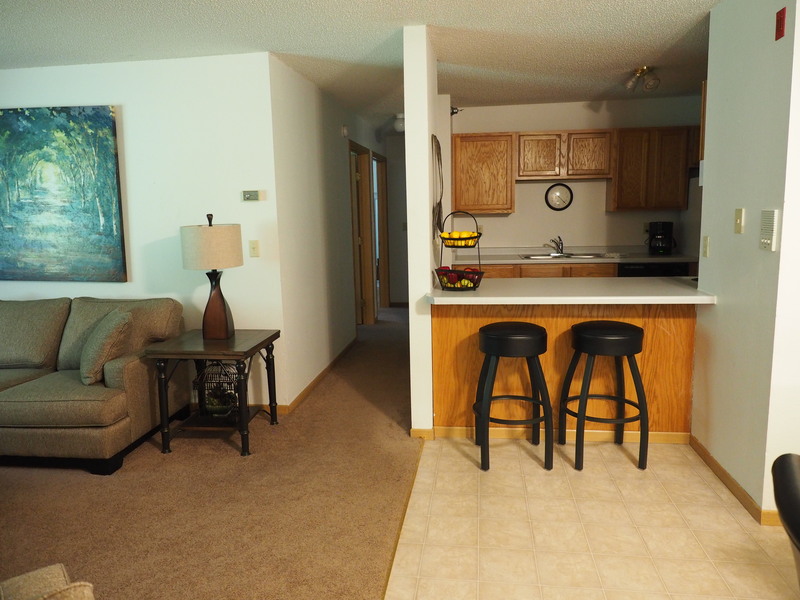 Each unit has a patio or deck so you may take advantage of our wonderful seasons. 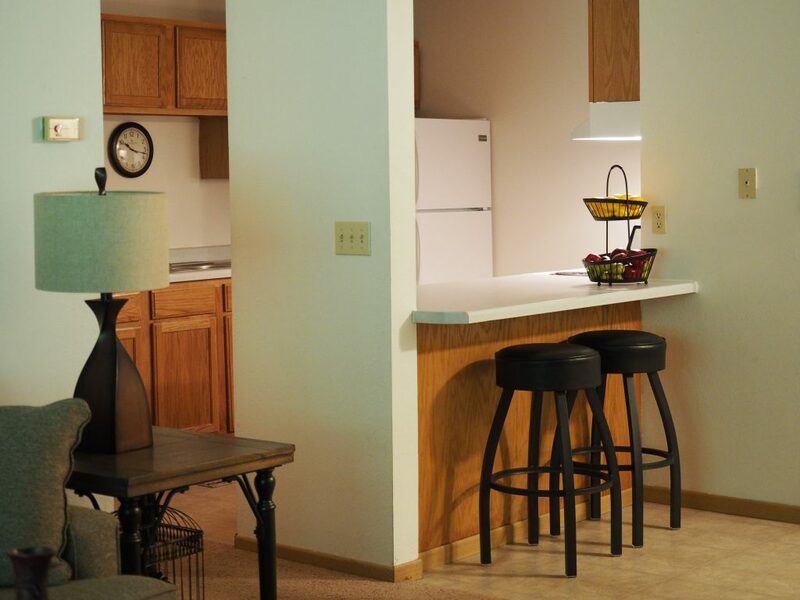 Our professional, on-site management ensures a quality living environment, and as a bonus we are also pet-friendly. 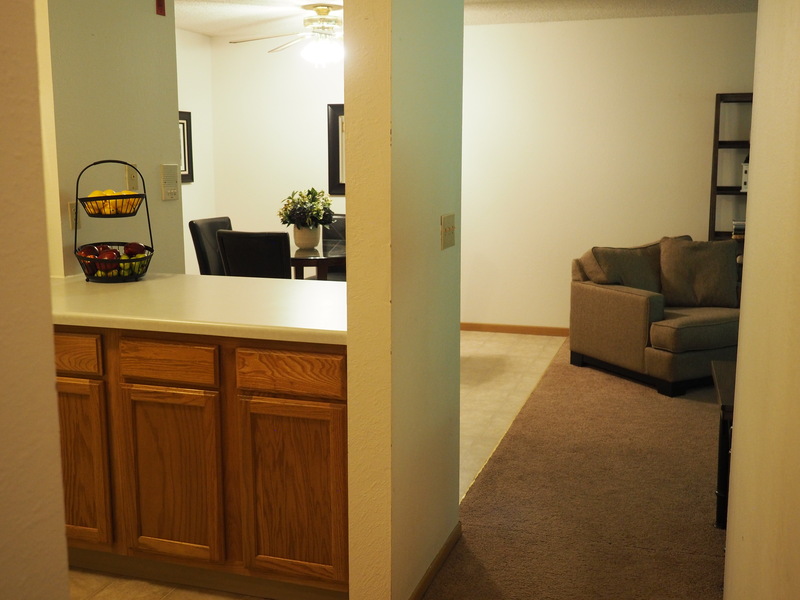 Off-street parking is included and garages are available.